Hack Learning’s Mark Barnes wrote about revolutionizing assessment by going gradeless in Education Week’s 10 Big Ideas special report. Some readers are intrigued, and some are pushing back. In Episode 110 of the Hack Learning Podcast embedded above, Mark takes on the pushback and explains why grading and evaluating are not parts of effective assessment. Technology and social media continue to disrupt education. Classrooms are morphing into maker spaces; STEM labs and media centers are filled with fascinating electronic gadgets. Teachers spend less time in front of the class and more time in the middle of the action. Schools, teachers, leaders, parents, and students across the country are embracing this brave new world. In the midst of rapidly changing technology, and consequently, pedagogy, there is another fundamental change I would argue more educators need to embrace. It’s a growing movement to alter the one function of education that most stakeholders steadfastly refuse to revise: how we assess learning. Moreover, teachers would learn how to effectively assess academic performance, and students would become independent learners, driven by curiosity and inspiration rather than by the empty promise of a “good” grade or the threat of a “bad” one. Now, this may sound like only a big, perhaps even unrealistic, idea. But the gradeless classroom already exists in schools worldwide. While I don’t claim to be the creator of no-grades learning environments, I and thousands of my colleagues across the United States and around the world have turned it into a movement that is helping educators reimagine how they assess learning. Read the rest of my EdWeek article, part of the 10 Big Ideas in Education special report, here. Grades and feedback are not the same. Grades are numbers, percentages, and letters that label students and mislead stakeholders about what has or has not been learned. There are many factors that impact learning, and teachers must have a conversation with students about those factors. It’s crucial that teachers ask kids questions: Why did you do this? Why this way? What if you had done this instead? What don’t you understand? How can you better understand this? Education needs to eliminate evaluation from assessment. Evaluation is about judging performance, and the only shareholders suited for this type of judgement are the learners. Teachers should relegate their feedback to observations and questions and teach kids how to judge their work. 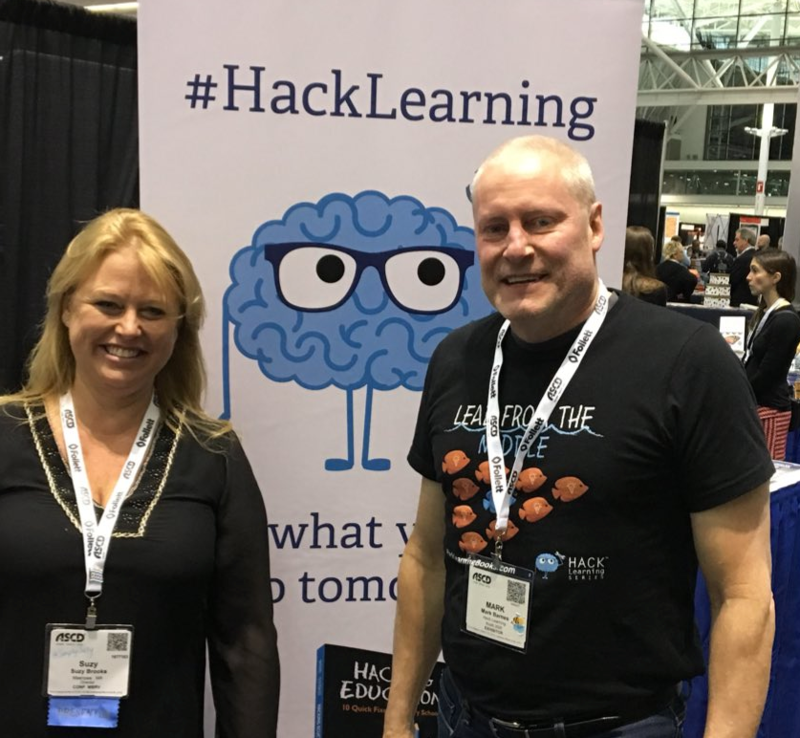 Never miss an episode of the Hack Learning Podcast. Click here to subscribe. You throw out consequences willy-nilly. You’re tired of solutions that are all or nothing. You’re frustrated with the daily chaos. Enter Parent Mantras, invaluable parenting anchors wrapped in tidy packages. These will become your go-to tools to calm your mind, focus your parenting, and concentrate on what you want for your kids. Parenting author, educator, and presenter Kimberley Moran works tirelessly to find best practices for simplifying parenting and maximizing parent-child communication. Using 10 Parent Mantras as cues to stop and reset, Moran shares concrete ways to parent with intention and purpose, without losing your cool, creating better parent-child connections. 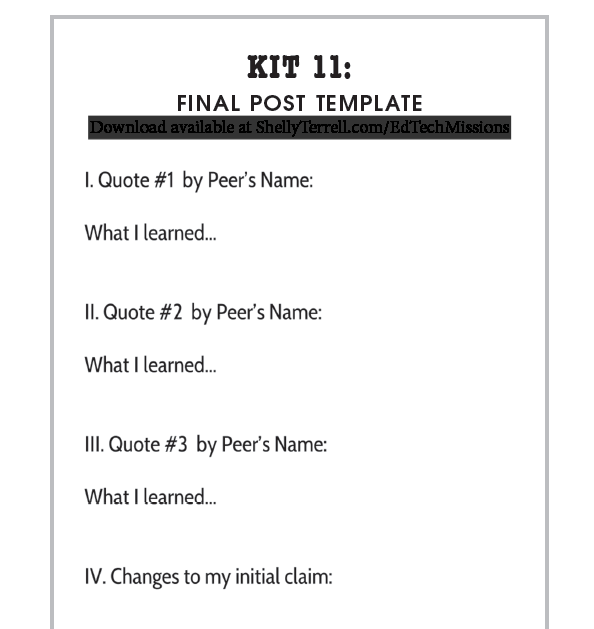 The PRN includes sample pages that parents can use as models for implementing mantras. These models are accompanied by blank templates you can actually write on, creating your own notebook pages that serve as your go-to guide for those difficult situations that are unique to you and your children. Keep Hacking Parenthood and the included Parent Resource Notebook with you at all times. It’s like having your own playbook for parenting teens and children of all ages. Ready to find your mantra? Grab Hacking Parenthood today; find your mantra, and hone in on what matters most, when raising kids feels out of control. 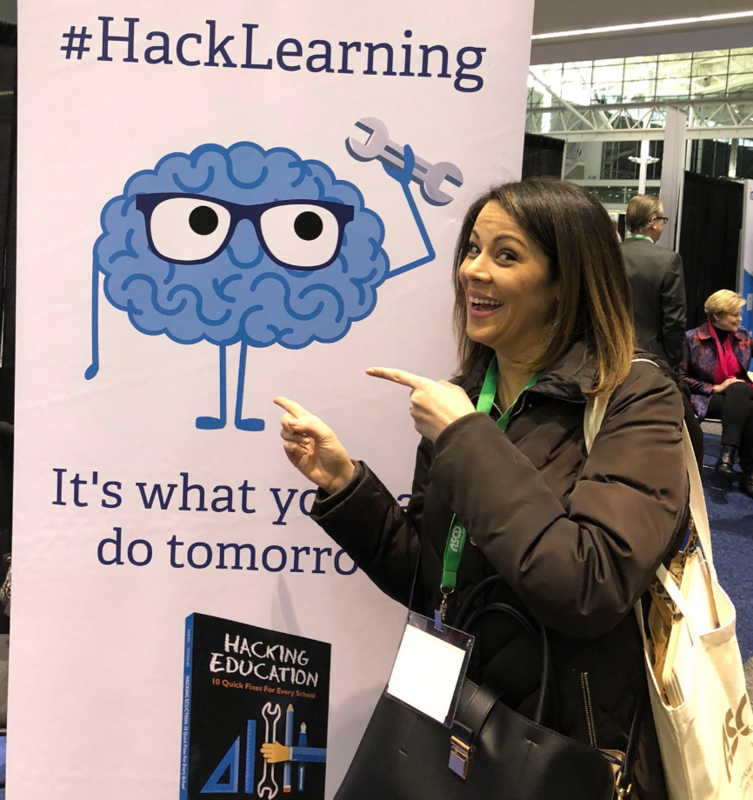 Shelly Sanchez Terrell, author of Hacking Digital Learning Strategies, is taking education technology integration to new heights with her EdTech Missions and mission-minded learning. 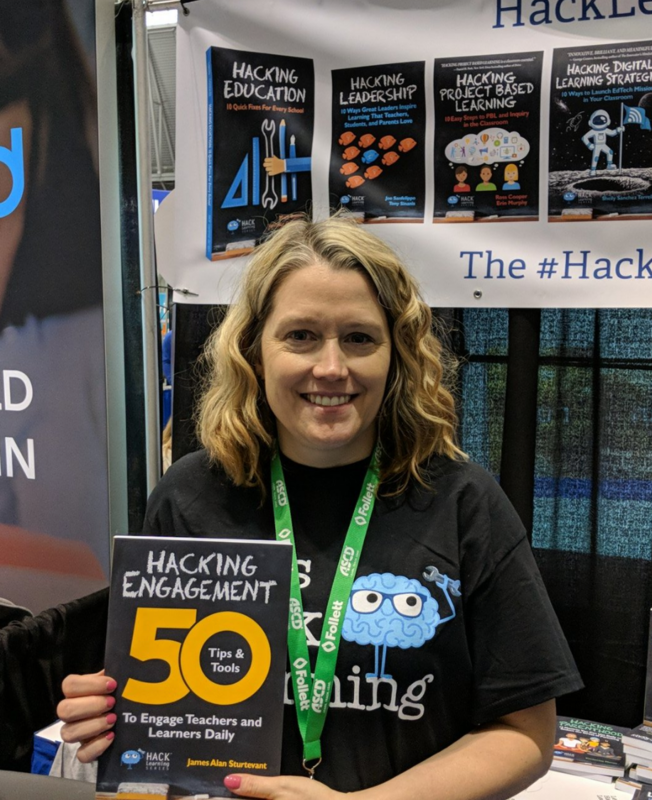 In Episode 102 of the Hack Learning Podcast, Shelly explains how Mission Learning makes kids and their world better, and how teachers can launch EdTech Missions immediately with 27 ready-to-use resources in her Mission Toolkit. While writing about Mission Learning–an amazing way to integrate lifelong technology skills into any classroom–I wanted more than just a how-to book. I wanted to give teachers a blueprint and resources that they can use immediately to launch EdTech Missions in any class. Teaching is hard, and you don’t need to spend additional hours creating assets for students, if it’s not absolutely necessary. Best of all, you can copy or download and distribute these ready-made lesson supplements immediately. 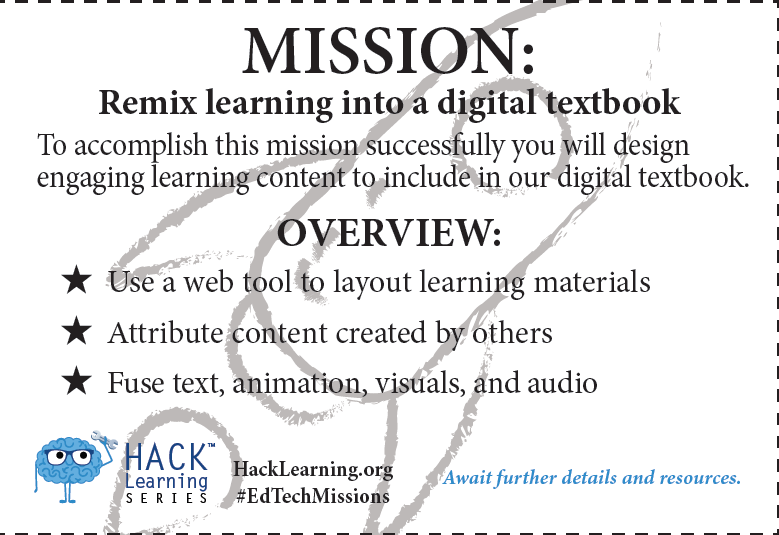 Here’s some of what’s inside the Mission Toolkit that comes as a free, additional resource inside Hacking Digital Learning Strategies. 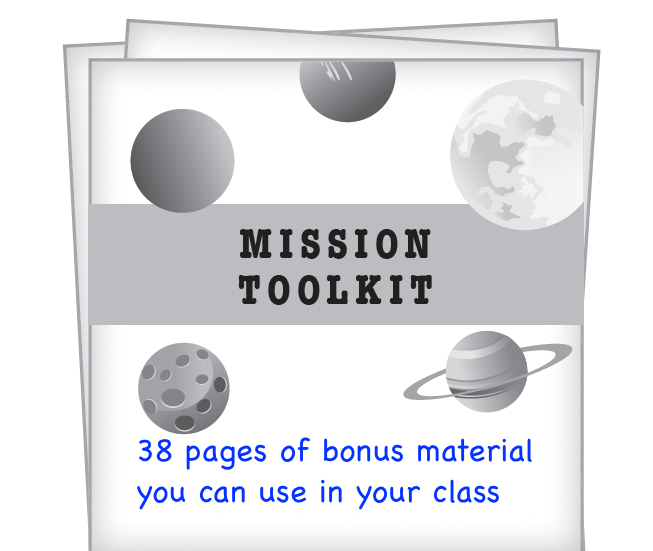 You can start using the entire 38-page Mission Toolkit today. Just grab your copy of Hacking Digital Learning Strategies, available now in three formats. 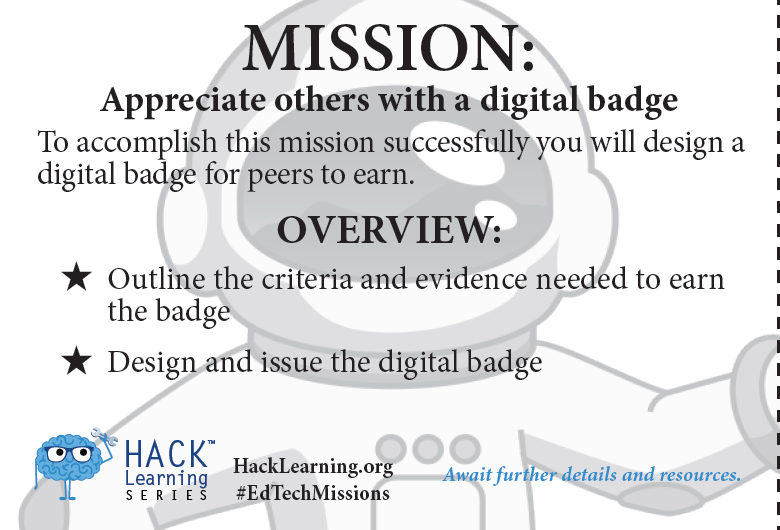 Want to discuss the EdTech Missions and the Toolkit? 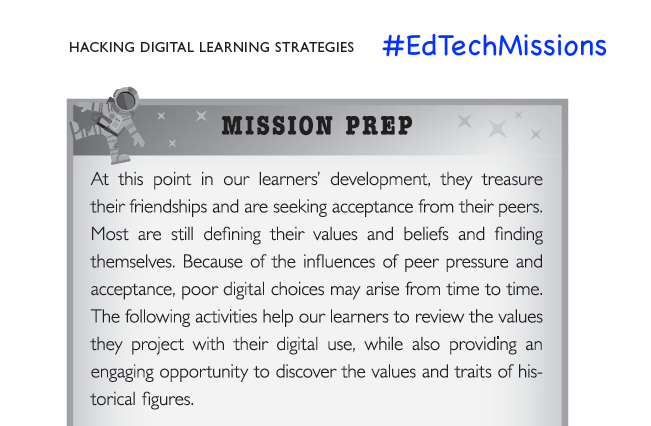 Join Shelly Sanchez Terrell Sunday mornings at 10AM ET on Twitter for a live chat about digital learning strategies at #EdTechMissions. Also, join the video chat on Shelly’s Flipgrid here. This #HackLearning chat was hot. Professional dress was one topic, and the opinions, both for and against dress codes or “dressing up”, were shared openly. Check it out and let us know what you think. Share your thoughts on our Facebook page here and on Twitter at #HackLearning.